When in Queens, New York, you can’t pass up family-run Thailand’s Center Point if you want some authentic Thai cuisine. The restaurant/grocery store hybrid has been touted as the destination for local Thais in search for a taste of home. It’s also known for a adding a modern interpretation to classic dishes, which can be seen in one of their newest creations: Thai Green Curry Cup Noodles. 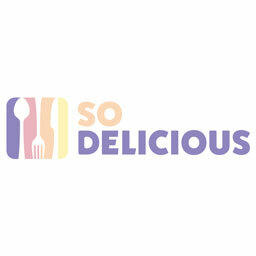 Created by owner Annie Phinphatthakul, the dish is a blend between the intricate aromas of Thai green curry and the Cup Noodles her daughter loves. It brings together the savory umami of the Nissin Cup Noodles with the aromatic punch you’ll find in traditional green curry. The sauce and noodles combine in a bowl with avocado, corn, bell pepper, and two kinds of shrimp – fried whole and freshly cooked tails – to add all different kinds of textures and tastes to the dish. 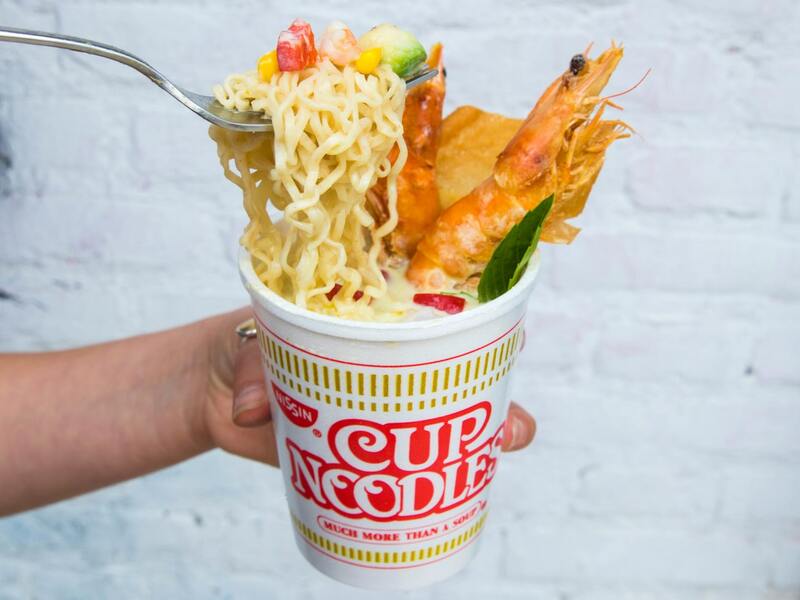 Fans of both Nissin Cup Noodles and legit Thai food will want to flock to Thailand’s Center Point to get this exclusive item. It’ll be on the menu starting October 18, while supplies last.